If you are still trying to build links with 500-word blog posts which only just scrape the surface of a topic, you’re probably wasting your time. The truth is that publishers (including both bloggers and journalists) simply have no reason to link out to your blog content in most instances. After all, why would they need to do so if it is not something which adds value to their content? The one problem with SEOs is that they will try and scale absolutely everything. Take guest blogging as an example. When done right, guest blogging adds value to the host’s blog and their audience; offering a fresh insight into a topic, often which differs to that of the blogger themselves. 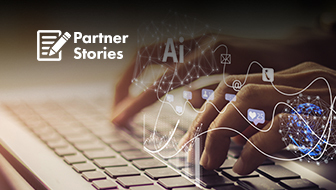 Guest blogging should be built upon solid relationships and executed primarily for exposure and brand awareness, with the link being a by-product. It takes time to research and write (and don’t forget to find and negotiate) a guest blog post, however, SEOs decided en-masse to try and scale the tactic. The majority of post-Penguin SEOs were churning out 300-word blog post after 300-word blog post and publishing through sites such as My Blog Guest. This resulted in Matt Cutts famously declaring the end of this link building tactic in January 2014. This primarily related to those practicing the use of high volumes of low-quality guest blog articles, not those doing it properly. How did SEOs respond to this? They started churning out 500-word blog posts both on their own sites and as guest blog posts. 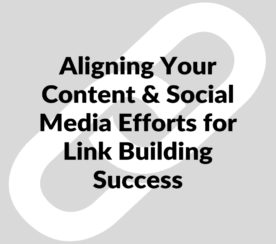 Fast forward to 2017 and link building has changed significantly in the past few years. We’ve recently seen Forbes, Entrepreneur and Inc. all add nofollow attributes to all outgoing links from within their content and it’s becoming increasingly difficult to land genuine guest blogging opportunities. Because SEOs have abused anything and everything they can get their hands on. If you’ve never been offered the chance to buy a link on Forbes you’ve probably not been in SEO very long and we all know Google’s stance on paid links. Such publishers have been forced to nofollow links as a precaution; as a way of ensuring they aren’t on the receiving end of a manual penalty for link-selling. Us SEOs continue to kill every good thing we have going… solely by our obsession with trying to scale and cut corners. 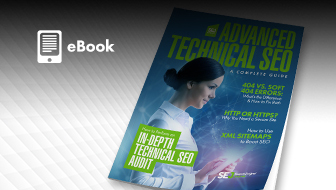 In many cases, publishers don’t really want to link to external content. They’d much prefer to keep readers within their own sites. Often, however, they have no choice but to link out. Why? Because the link adds value. Noticing a trend here? 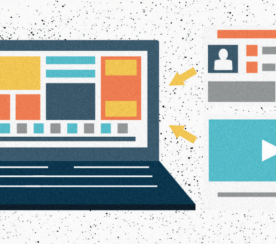 If you want publishers to link to you, you need to do something different to everyone else. You need to ensure that you’re adding value and one of the best ways to do that is through big content. You’ve probably heard of big data (whether you know what it actually means is something else entirely… ) but maybe not big content. Big content is that which a publisher cannot easily replicate themselves. The effort they would need to go to to produce something as good as, or better, is simply too much. They can add value to their content and their audiences by linking out to your asset but without the link, the value would not be there. 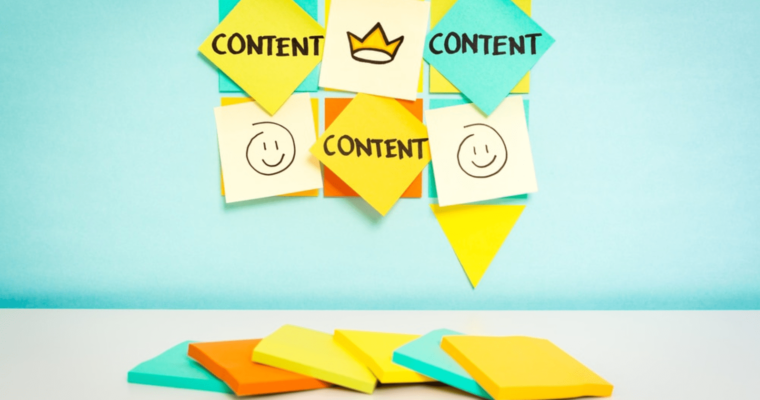 Despite perhaps initially appearing similar to Rand Fishkin’s 10x Content or Brian Dean’s Skyscraper Technique, big content is something a little different. The Skyscraper Technique is a similar concept which is based upon finding a concept which has earned links and devising ways to make it even better and reaching back out to those who linked originally in the hope that they’ll see the value and link out to your content. There are case studies to support the argument for both and that’s not what we’re looking at here. Big content takes a slightly different approach, assessing whether a piece of content is in a format which cannot easily be replicated but which would also not really add value to a publisher unless they linked. Yes; we did build a tool which lets you compare your salary to that of The Kardashians and calculate how quickly they could earn it. To date; the tool has been used more than 200,000 times, been shared almost 10,000 times on social media and has earned links from over 50 root domains including the likes of Mashable, MTV, Daily Mail, Glamour, Cosmopolitan, Bustle and many more. What Makes It Big Content? It’s an interactive tool. While a relatively simple one, it still took between 2 and 3 days of design and development time. Most publishers simply don’t have this time to spend on a single asset. It requires an action from the user. This typically means that those who hear about the tool will want to try it for themselves. It’s a bad user experience to be expected to go and find it for yourself rather than clicking a link. Without a link, the content doesn’t really make sense. Furthering the point above, without a link, an article talking about the tool doesn’t make anywhere near as much sense. It’s shareable. After all, who wouldn’t want to tell the world how quickly Kim Kardashian could earn their salary?! It elicits emotion. Surely it makes you a little angry when you hear each of them will have earned your annual salary within less than a day? It hooks into current trends. The content asset was launched the same week as the new series of Keeping Up With The Kardashians rolled out to TV. To put it simply; big content adds value in every way to a publisher and makes it almost difficult for them not to cover it! When it comes to developing your own big content campaigns, you need to first take on board a couple of things. Firstly, it’s important to understand that there has to be a story which publishers can pull from your content. This isn’t just applicable to big content but any content marketing campaigns which you’re running. If there’s no story, there’ll be no links. Once you’re throwing a few ideas around, start to ask yourselves what the key stories for each is. If you can’t find one, don’t expect publishers to be able to. Would the content still make full sense without the link? Thirdly, make sure it’s simple enough for people to care. No one wants to spend 10 minutes entering data into a tool or answering 50 questions on a quiz. Longer isn’t always better and the whole concept of less is more often applies here. The best pieces of big content work so well because they tell a story from a very simple interaction. Allow people to have fun with your asset without expecting too much from them. Most of the time, they simply want to get to the end and find the ‘results’ or reach the conclusion. Lastly, understand that you don’t always need a big budget. 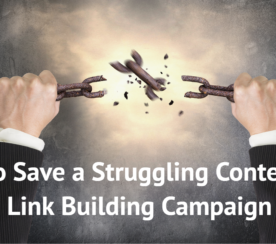 Big content isn’t always about creating a game (although these can work amazingly well for link building) but about investing the time and effort to create something which publishers have to link to. What was the main story hook? What format did we use? How many links did it earn? Did it receive much unlinked coverage? Does the content still make sense without the link in place? How many social shares did it get? How many page views has it had? It’s likely that even the content marketing elite will be able to name a number of campaigns which they’d class as a failure but it’s not necessarily because of the content. 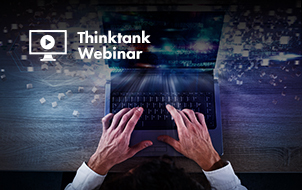 By beginning to analyze failed campaigns against the big content checklist, you’ll start to generate ideas as to how it could be made better and why it perhaps didn’t perform as well as expected. Maybe you put together an infographic which was picked up but wasn’t linked to in many cases? 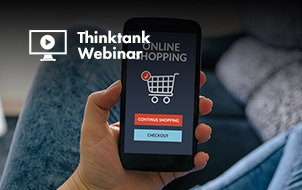 Ask yourself whether the content could have worked better as a simple interactive tool or even as a survey; with the detailed results hosted on their own micro-site. Maybe you’ve tried to put together a guide but failed to pick up any links, despite it being great? There’s a good chance you perhaps missed an opportunity to conduct some of your own research to further add value and give publishers a reason to link. After all, they’re likely not about to go out and carry out their own research but will gladly link out to allow readers to study the full results in detail. Games are the perfect form of big content given that everyone wants to share their results! 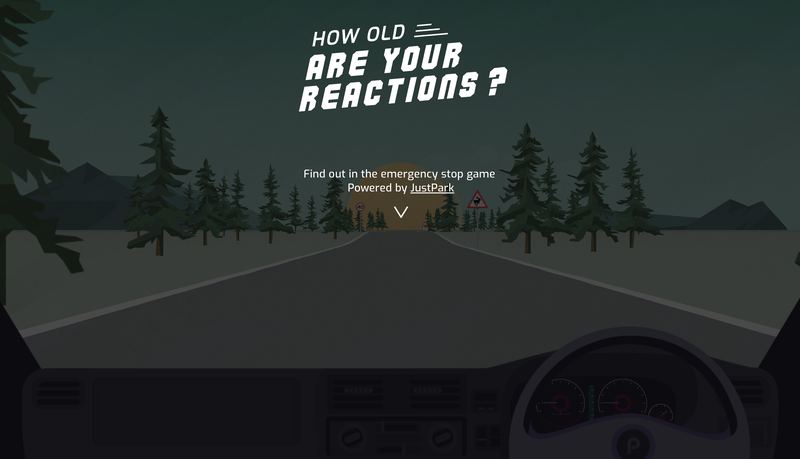 Just Park’s “Emergency Stop Game” showcases how old your reactions are through a simple but addictive driving game in which you ‘click to stop.’ If nothing else it’s a bit of fun but one which earned more than 2,600 links! 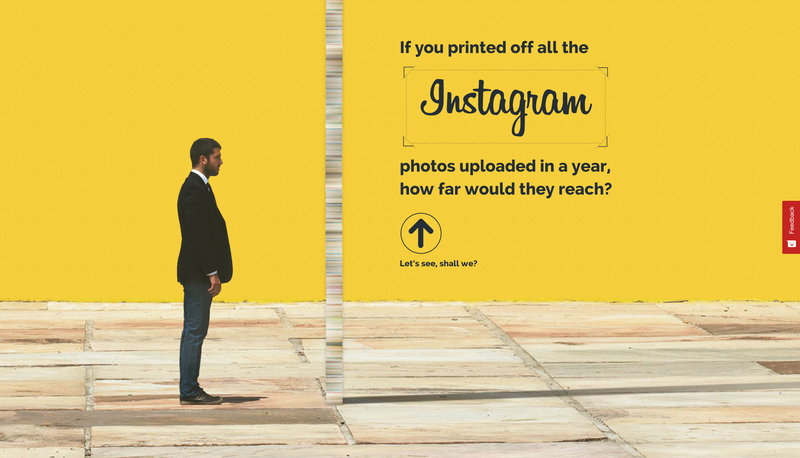 While it’s now a few years outdated, if you’ve ever wondered how far all of the photos uploaded to Instagram in a year would reach if you printed them all out; this is the content asset for you! It’s fantastic and that’s why it earned more than 350 links. Totally Money has run this campaign two years in a row and it’s easy to see why. 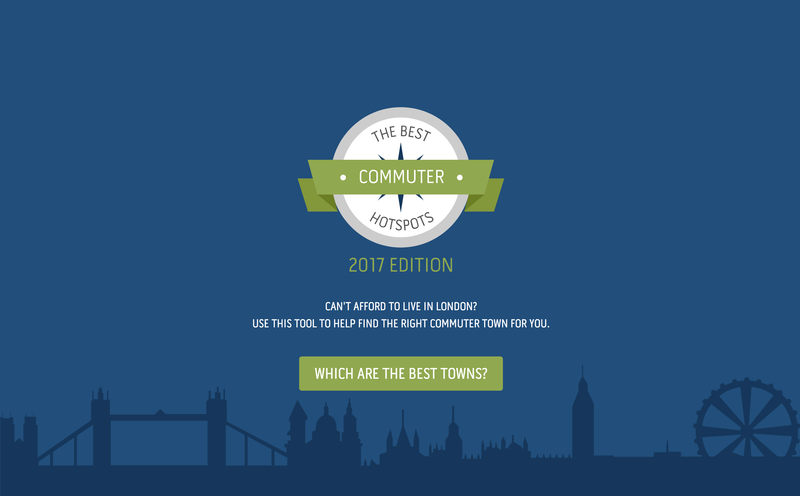 A simple, but highly effective interactive showcases a real message to Londoners; that you don’t have to live in central London and that there’s plenty of options which are in commutable distance! If we asked you which movie of all time (and all genres) has the highest on-screen death count, we’d take a guess you’d never say “Guardians of the Galaxy”. 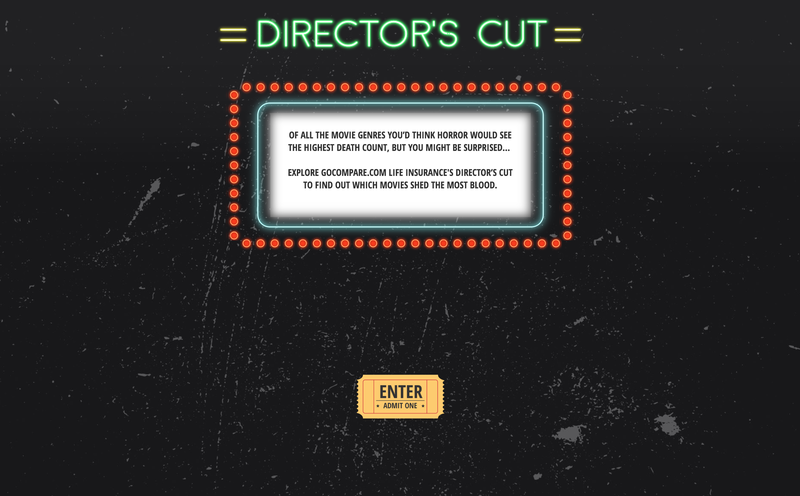 GoCompare’s Directors Cut campaign not only earned more than 400 links, it also got GOTG director, James Gunn, discussing it on Twitter for an evening! If you’ve ever wanted to explore Norway but haven’t been able to visit, then this is the perfect piece of content for you. 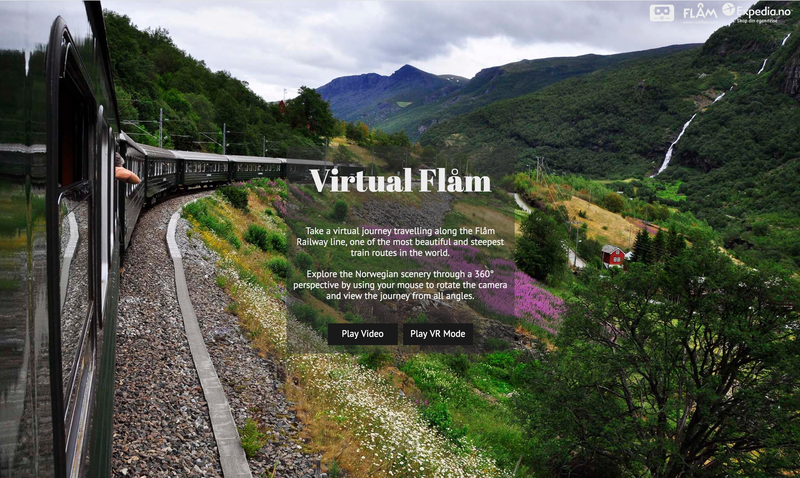 Expedia Norway has done a fantastic job of capturing an immersive experience of one of the most beautiful and steepest train routes in the world. No wonder it’s earned more than 140 links. There’s no denying that big content takes time to produce and needs some great ideas, but there’s no reason why the concept cannot be applied to any niche. Just remember to continually ask yourselves why a publisher would need to link to the asset during the production phase, as well as outlining this to them in the outreach phase, and you’ll go a long way further toward succeeding with your own pieces of big content. Screenshot by James Brockbank. Taken October 2017.